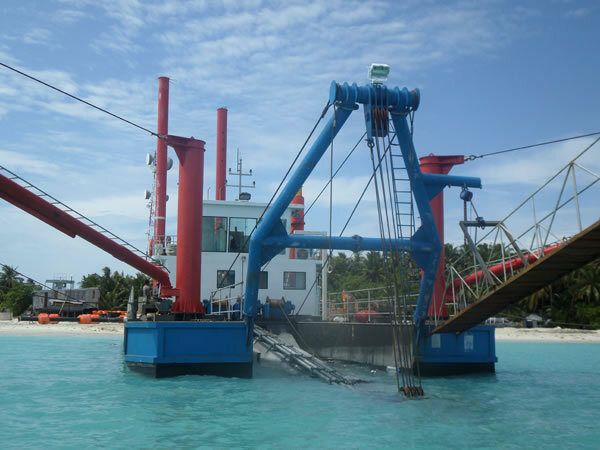 The cutter suction dredger is mainly used to fulfill digging, dredging and filling operations at water areas such as coastal, potamic, reservoir, canal, etc. Delivery Time 100 working days. Discharge Distance 1000 m .
Accessories Tools for diesel, oil seal, welders, etc. The dredger is made of steel plate. 1. Check the cutter head and hydraulic system frequently. 2. Check the main engine before startup to make sure every component is in good condition. 3. 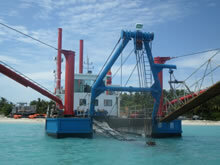 For more detailed dredging equipment maintenance information, please contact us directly. Dredger bigger than 12 inches will be delivered in bulk. 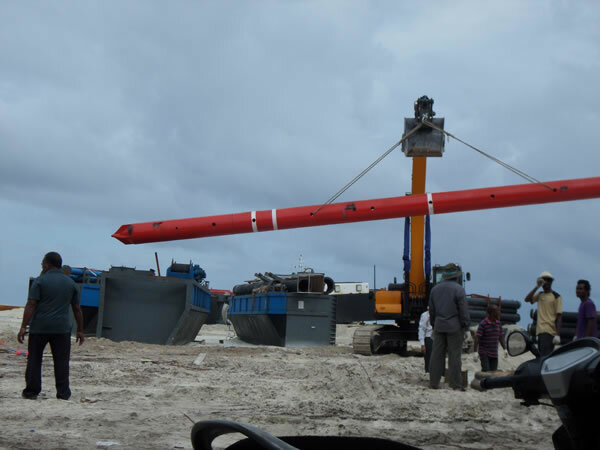 Dredger smaller than 12 inches will be delivered in container. 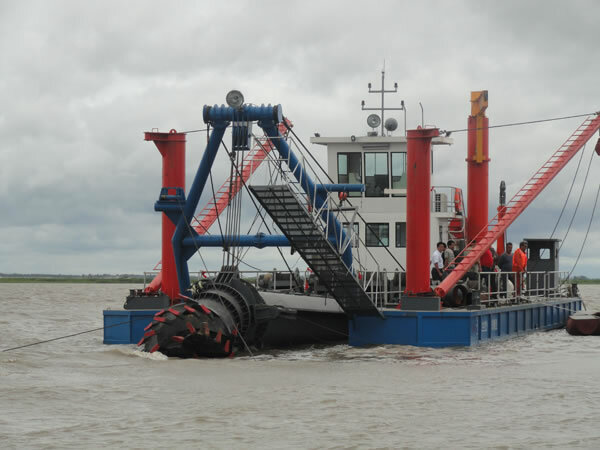 We are an experienced Chinese manufacturer and supplier of cutter suction dredger. 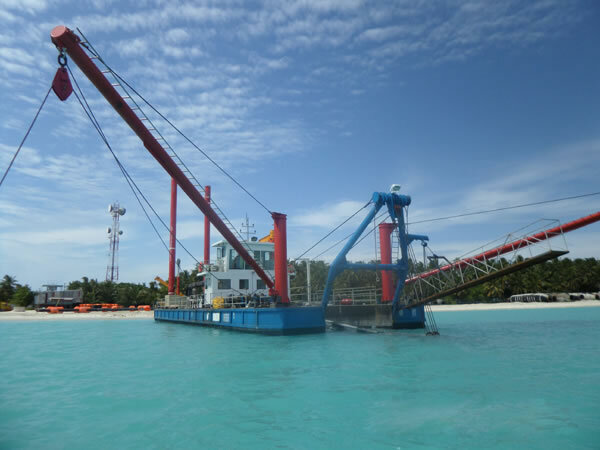 Our products also include dredging machinery, sand dredger, dry ore magnetic separator, gold panning ship, packing machinery, filling machinery, concrete mixing plant, etc. Our company is located in Qingzhou, which has convenient transport and picturesque scenery. 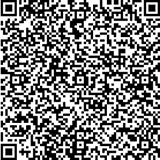 Our products are exported to Russia, Iran, Iraq, North Korea, Vietnam, Malaysia, Singapore, the Philippines, Thailand, India, Namibia, Nigeria, Bangladesh, Libya etc. Sand Sieving MachineIn order to ensure reliable performance of sand sieving machine, please do according to the tip given below. 1. Check the vibrating screen and drum screen frequently. Dry Ore Magnetic SeparatorHandling capacity: 100m3/h - 200m3/h. Precision can reach 20%- 40%. The dry ore magnetic separator is made of steel plate and steel frame. 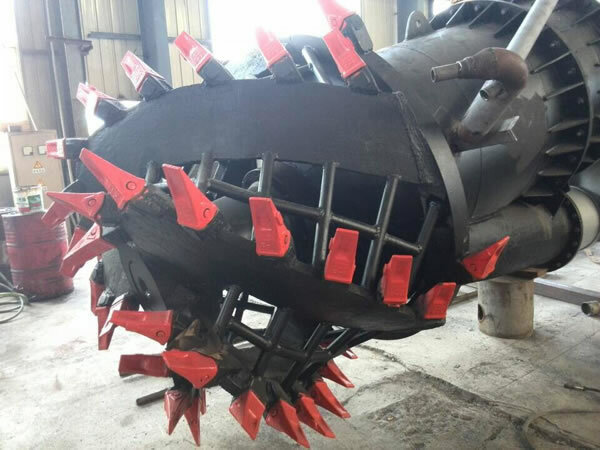 Gold Panning EquipmentThe cutter suction type gold panning equipment can be used in the river, channel, reservoir for sand dredging and backfilling. It is very strong and can be used in the hard sandy riverbed. Jig SeparatorThe jig separator is mainly used in river, channel, reservoir and other places where the sand is easy for dredging and backfilling.